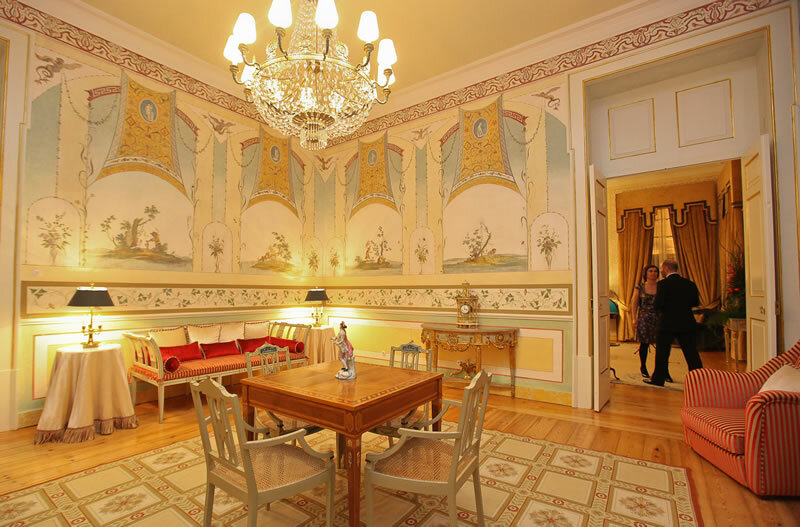 With amazing interiors and furnishings of extraordinary wealth, the luxury Tivoli Palácio de Seteais has a privileged location on the mountainside above Sintra, with superb views of the Moorish Castle and Pena Palace. 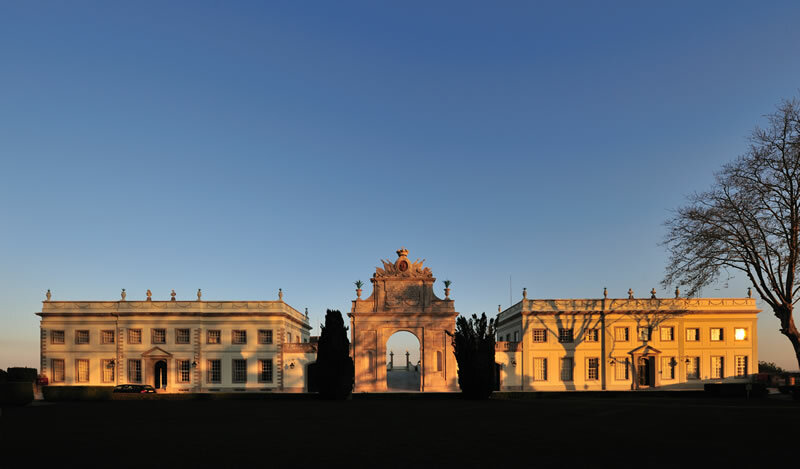 It is a magnificent example of XVIII century architecture and is part of the town of Sintra which is classified as “world heritage” by UNESCO. 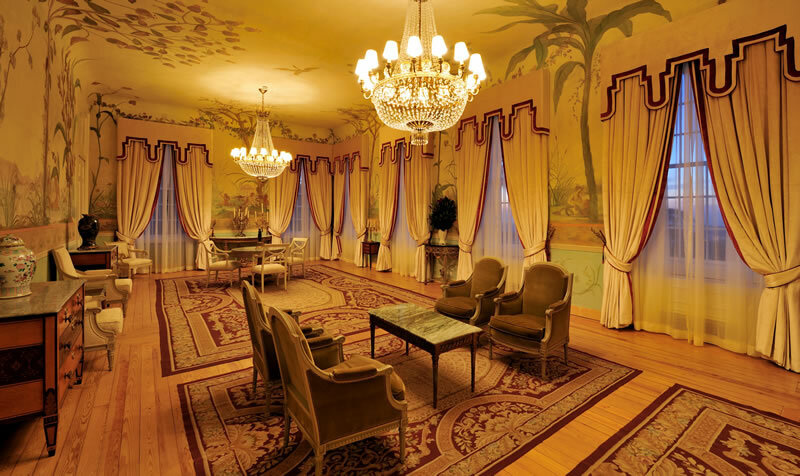 The richly decorated rooms and the ballrooms with their extraordinary paintings, tapestries and frescos make this hotel quite unique and every banquet and event held here is simply unforgettable. 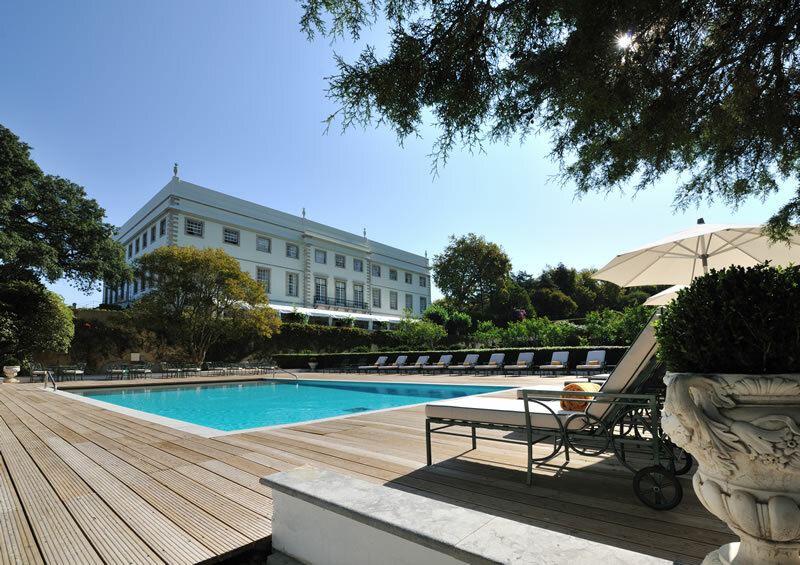 The hotel also has amazing gardens and mazes to stroll around, or you can just admire them from the Seteais Restaurant which serves the best in Portuguese and international cuisine. 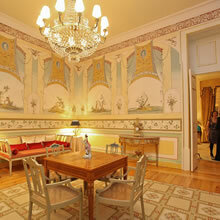 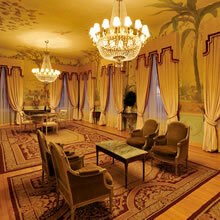 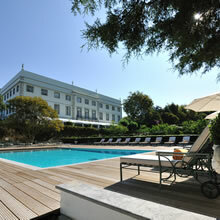 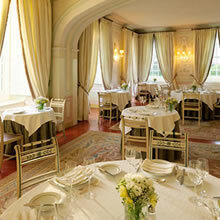 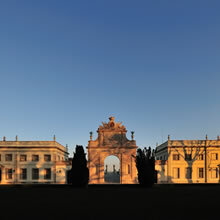 The Tivoli Palácio de Seteais has 6 meeting rooms and 2 restaurant areas which can hold up to 280 people . 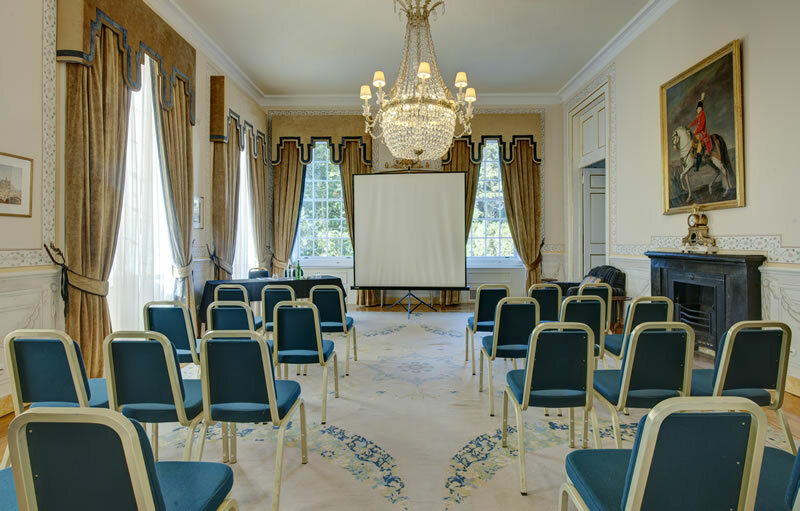 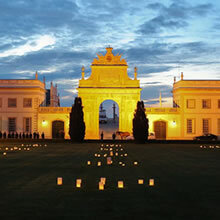 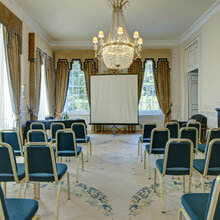 All of the rooms have natural light and state-of-the-art audiovisual equipment, allowing highly varied events in Sintra to be catered for, while taking full advantage of the stunning surroundings and unique setting of this XVIII century palace.